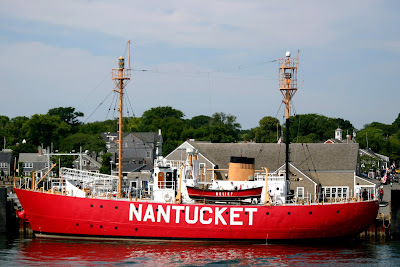 I'm checking out early this week, I leave for Nantucket in the morning for an extended long weekend vacation. It's Figawi weekend, the annual race from the Cape to Nantucket that takes place every Memorial Day. The weather looks not too hot, yet not too cold...just how I like it. I used to go to Nantucket ever summer as a kid, but I haven't been in a few years and it will be so nice to be back! The race will be sad without a familiar face, but Ted Kennedy Jr. will continue in his fathers footsteps and race Mya. I cant wait to see the cobblestone streets, beautiful homes and picturesque beaches again. I hope you all have a lovely Memorial Day weekend!! PS- before I leave I have a great giveaway, so be sure to check back again later today for details!! Is there room in your bag? I have never been even though I have illustrated infamous shops and homes. Patricia- There is always room for you! Looks divine! Have a safe and fun-filled trip! Happy Memorial Day! Have fun!! I've never been (can you believe it?!). 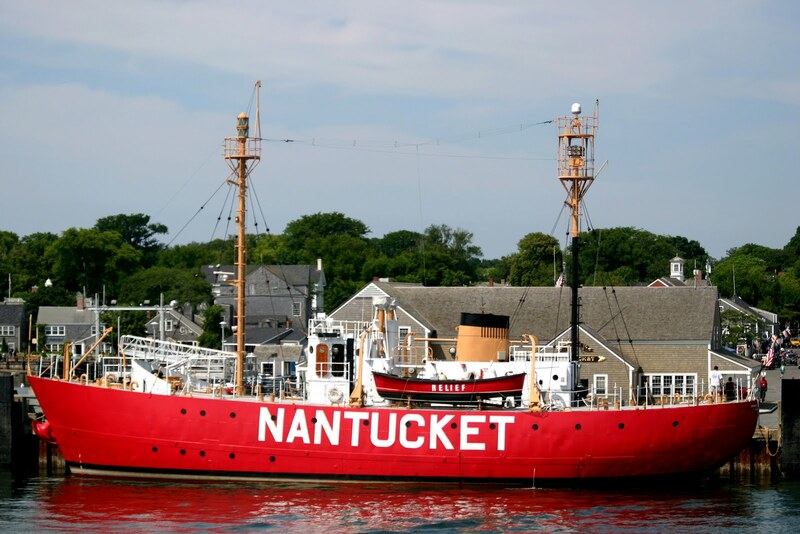 So jealous, it's going to be a gorgeous weekend for Nantucket! Love Nantucket! 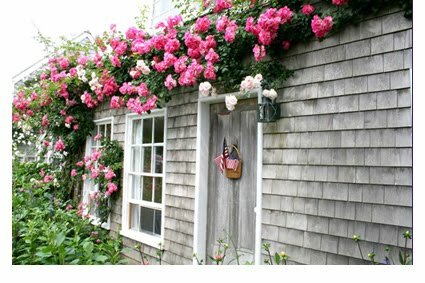 Not that I've been there but I fantasize about the cute shingled houses and climbing roses that I'm sure are staples of life there! This is the dream vacation I keep hinting to the husband about! 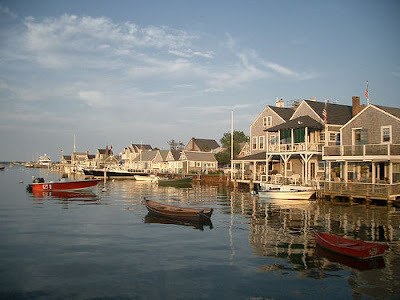 Nantucket seems like a great place to just relax, so please take lots of pics! That sounds amazing. I've always wanted to visit that area of the country. Have a blast! I'm cyberlly so jealous! I've always wanted to go Nantucket!! Just found you and love your blog! I heart Nantucket. I hope you have a great time. I'm stealing the trellis that is layered up the side of that Dutchie. It's perfect for the side of my house!! Hope you had a great weekend! Can't wait to hear about your trip. hope you had the best trip ever! jealous! 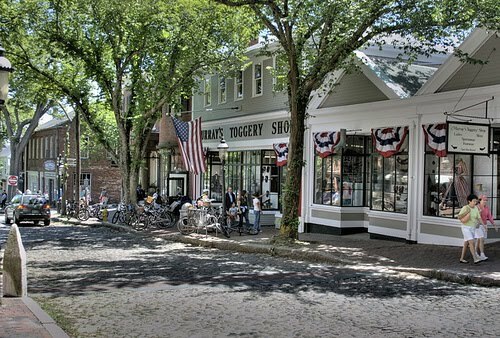 Nantucket is one of my favorite places, I go there every summer! 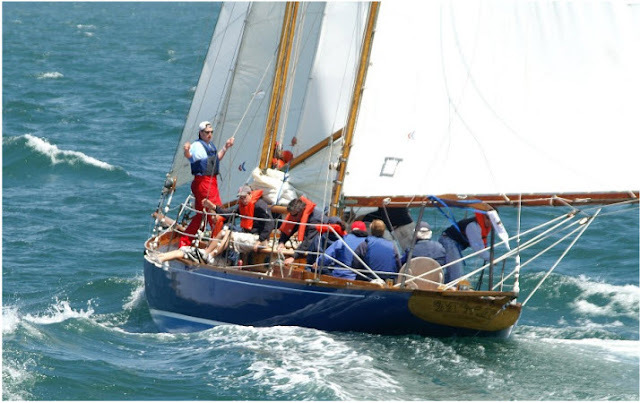 The Figawi weekend is always so much fun. 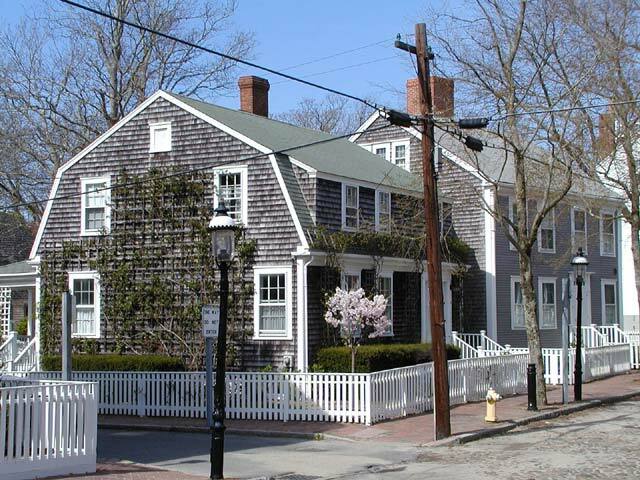 Where do you stay when you go to Nantucket? Life's Little Lessons- the last time I was there we rented a house with a bunch of friends. But before that I've stayed at the White Elephant or The Beachside Inn.